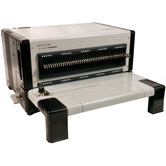 Advanced Document Systems & Supply has a large selection of multi-purpose binding machines, from GBC binding machines to heavy duty electric die punch systems. 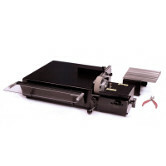 Our mechanical binding machine systems will accommodate plastic combs, coil, wire, VeloBind, and more! 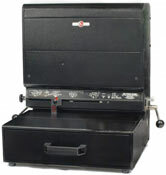 We offer great value on all our machines, including our selection of heavy duty electric punch machines. 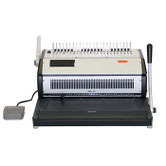 These machines provide economical solutions to all your binding projects by electrically punching any standard hole pattern such as combs, wire loop (3:1 or 2:1), plastic coil (4:1 or 5:1), VeloBind, and 3 hole loose leaf. 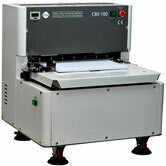 Some machines come with the option of up to 10 standard dies. 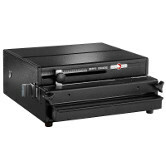 Machines offer convenient punch activities by foot switch or optional paper sensor, and feature annual and auto reversing features that prevent paper jams. 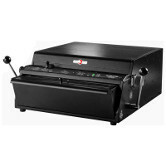 To help with adding coils to your documents, we feature the OD4300 coil inserter from the OD series of universal punch and bind machines. 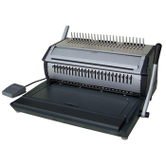 From the same OD series of universal punch and bind machines, we feature the OD4400 Plastic Comb Spreader that can be mounted to your manual, electric or binding station and help secures the final bind. 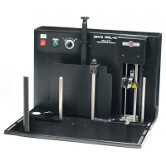 The OD Wire Closer, and other electrical and interchangeable die punch machines are also available through our online catalog. 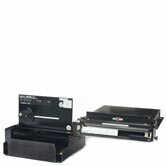 To help you with your multi-purpose binding machine needs, ADSS offers a multi-purpose binding machine comparison table. 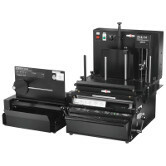 This is a useful comparison list of all important features on the machines that we offer. 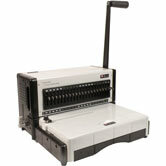 Choose Advanced Document Systems & Supply for your next binding machine order! 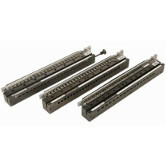 These punch dies fit the Onyx 4000Plus Heavy Duty Interchangeable Die Punch and the Onyx OD4012 Heavy Duty Electric Interchangeable Die Punch. 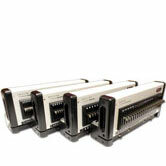 They provide more than 20 popular punch patterns on a single machine. 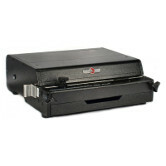 All of these dies have a swing-away pin retainer that allows you to remove any pin to suit any length of paper. 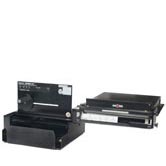 These punch dies fit the Onyx HD6500 Comb, Wire, & Spiral Plastic Coil Punching Machine and the Onyx HD7000 Comb, Wire, & Spiral Plastic Coil Punching Machine. 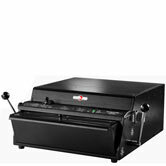 They provide more than 20 popular punch patterns on a single machine. 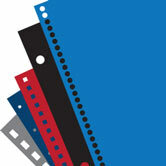 All of these dies have a swing-away pin retainer that allows you to remove any pin to suit any length of paper. 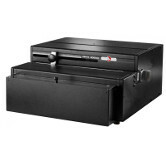 These punch dies fit the Onyx HD7500 Comb, Wire, & Spiral Plastic Coil Punching Machine. 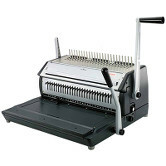 They provide more than 20 popular punch patterns on a single machine. 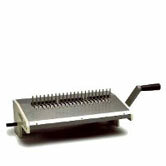 All of these dies have a swing-away pin retainer that allows you to remove any pin to suit any length of paper. 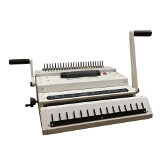 The Multi–Finisher binds books with plastic combs, plastic spiral coils, or twin-loop wires. 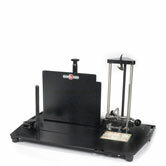 It is the perfect companion to any multi–purpose punching machine with interchanging dies.